The last day of the competition is over. This is it, the day everything is put together and the game finally complete, or at least the first playable version of the game. We started the day by setting off the tasks remaining, one of which was continuing an on-going task from the day before. Color, our beautiful monster, is not yet complete. We were very picky when it came to modeling Color. 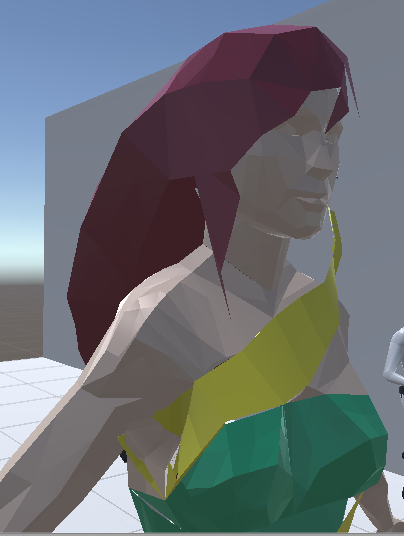 In fact we modeled this character one polygon at a time… LITERALLY. Amr Kandil, one of our artists, modeled 1241 polygon individually. After 2 Days of modeling… We are proud to present, Color in 3D. During the time Color was being modeled we finished modeling other items, including the Wind Shell and the Ice Shell. After all the 3D assets were created, we started adjusting the game’s difficulty, creating game Main Menu, adding particle effects, and creating 2D icons for powers and items. After all that was mixed well we can finally and proudly present our first playable of Natural Distortion. Natural Distortion is still far from completion. We have reached our first playable and getting close to alpha. We have a lot of ideas to enrich the story and make the concept more visible in this game. 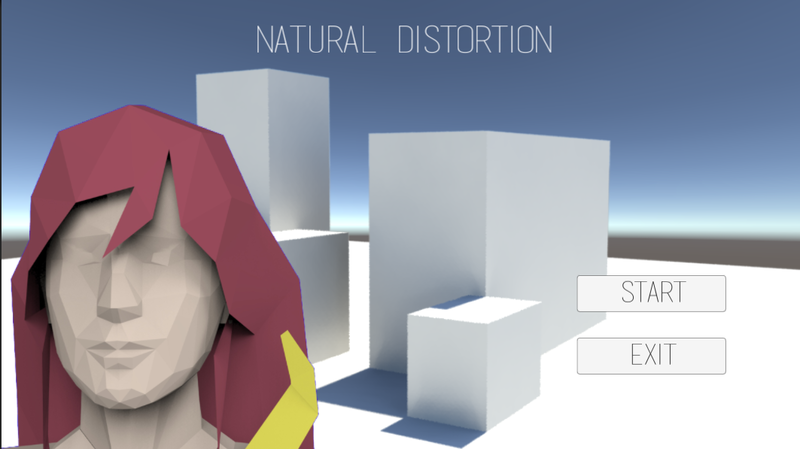 Natural Distortion’s first playable will be available in TEDxGUC’s Back and Forth Conference for testing and feedback. We will be waiting for you there to try a game created in under 72 hours. 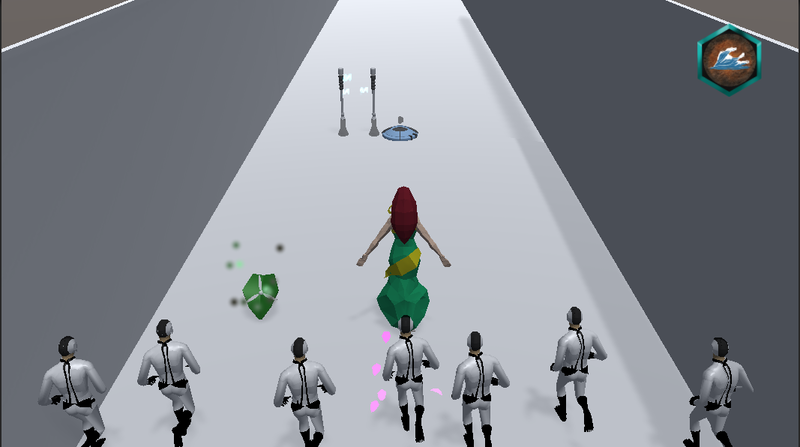 Also we will be showcasing our previous game Drop It during the event. Meanwhile, TEDxGUC’s conference attendees can check out our TEDxGUC pre-conference competition. Null DIES and Robusta Partner Up: Awesomeness Awaits!